The long-awaited announcement has finally come. 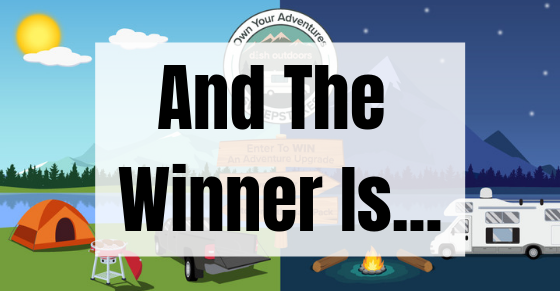 After 4 weeks of the Own Your Adventures Sweepstakes, 14,920 RVers and Outdoor Enthusiasts entering 66,923 times and it all comes down to this. 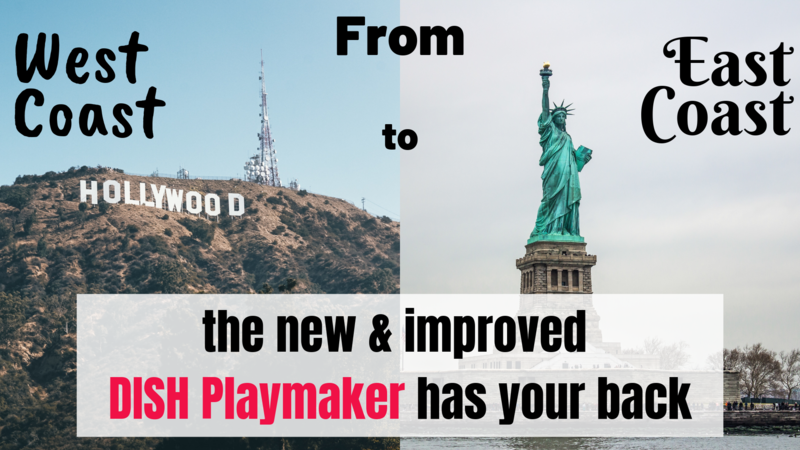 New & Improved DISH Playmaker! 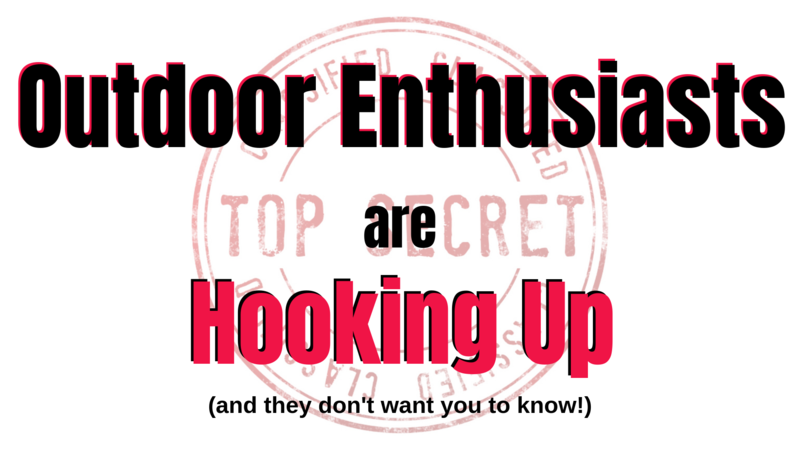 Have you heard about the secret group of campers who are hooking up? It’s actually kind of strange. 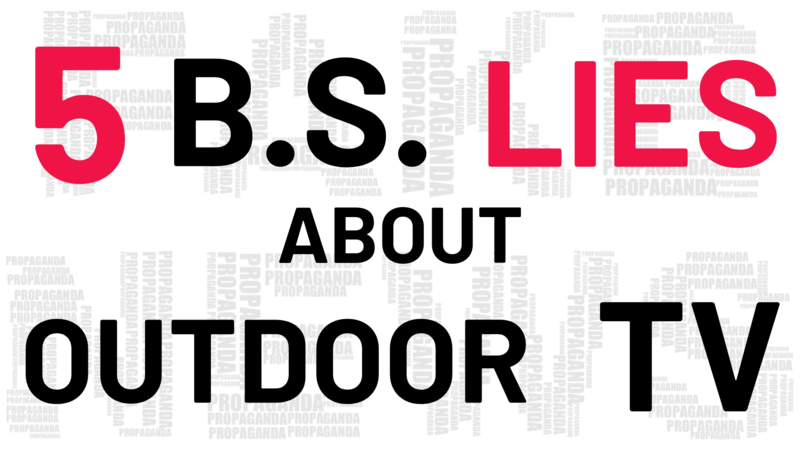 They keep quiet about what they’re doing because they think their fellow outdoor enthusiasts are going to judge them for bringing their at home "life style" to the campground. They’re still living their best life. They’re still enjoying the great outdoors. But can we just stop judging them for wanting to catch up on last week's shows when they settle in for the night? That’s right, they’re hooking up…to DISH® and they shouldn’t be ashamed! 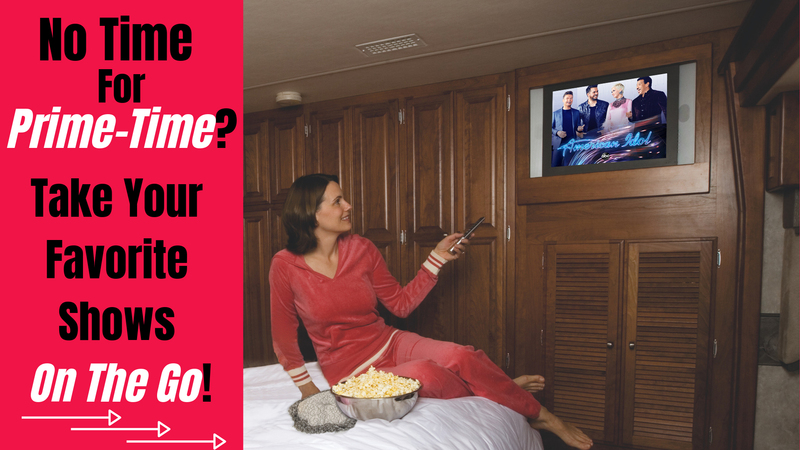 Take your Favorite Shows With You! Don't Believe Everything You Hear! Outdoor TV Doesn't Take Away From Your Camping Experience, It Enhances It! Trust Us, We Love The Outdoors Just As Much As The Next Person! But In Our Opinion, When We're Waking Up In The Morning, Settling In For The Night, Or Cozying Up On A Rainy Day, We Also LOVE Having Our Local News, Weather, And Favorite Shows At The Tip Of Our Fingers. Especially When There's No Commitment! 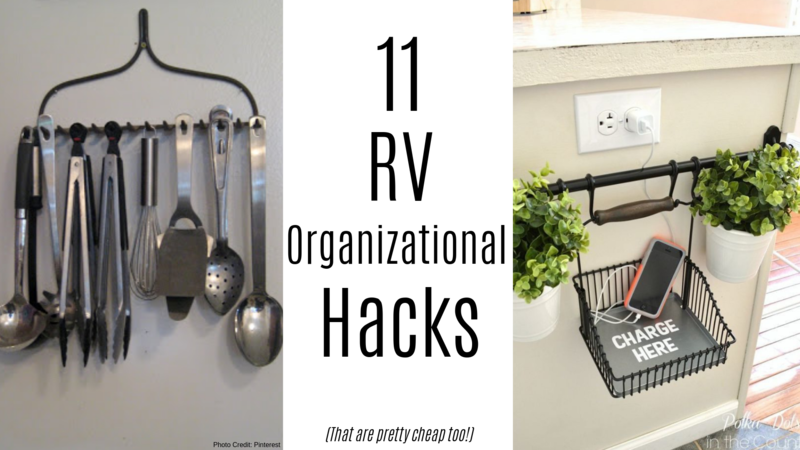 It’s only for larger campers and RVs. 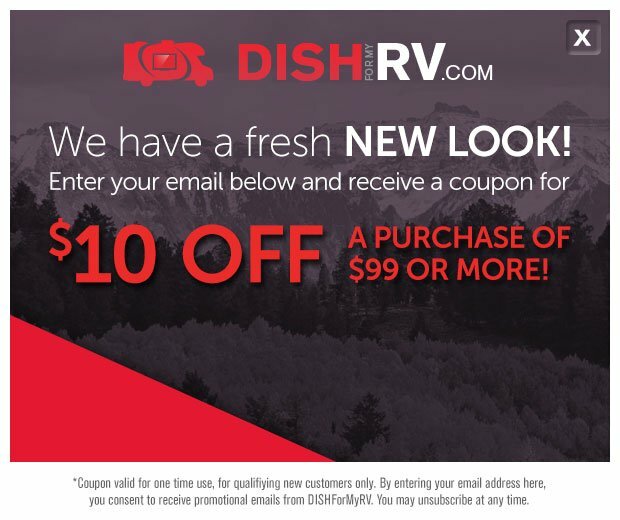 When you think of having DISH in your RV, it’s easy to think that you’ll just watch it for the morning news, to record your favorite shows to watch later, and watch before you hit the hay after a great day outdoors. 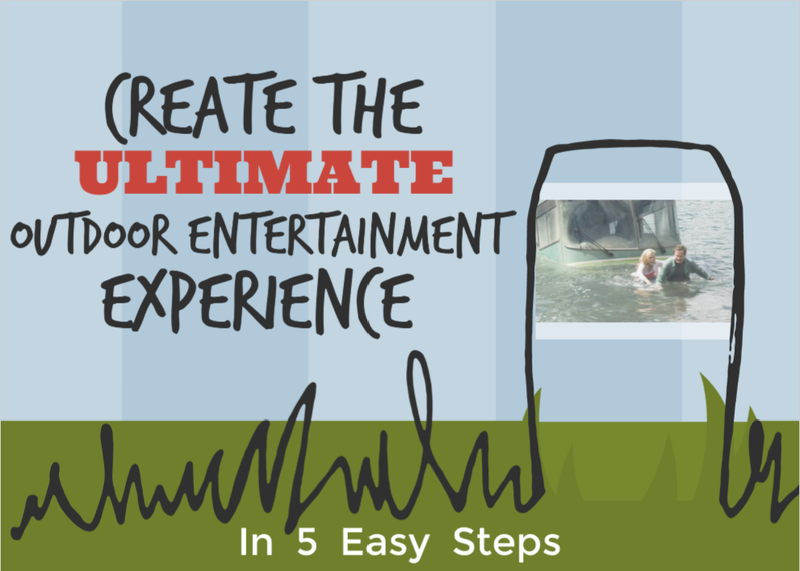 But what if you could bring your favorite shows and movies TO the outdoors? Yep, it’s possible, and you can do it in just 5 easy steps! 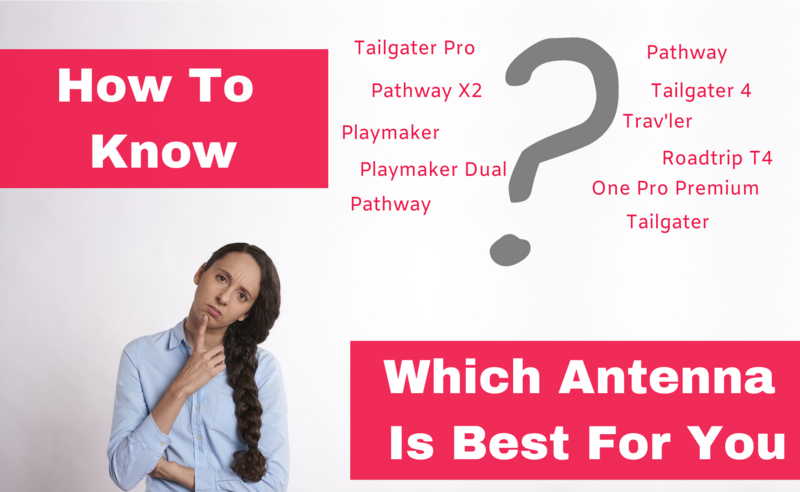 Which Satellite Antenna Is Best For You? Drive Your Way To The Perfect Antenna! 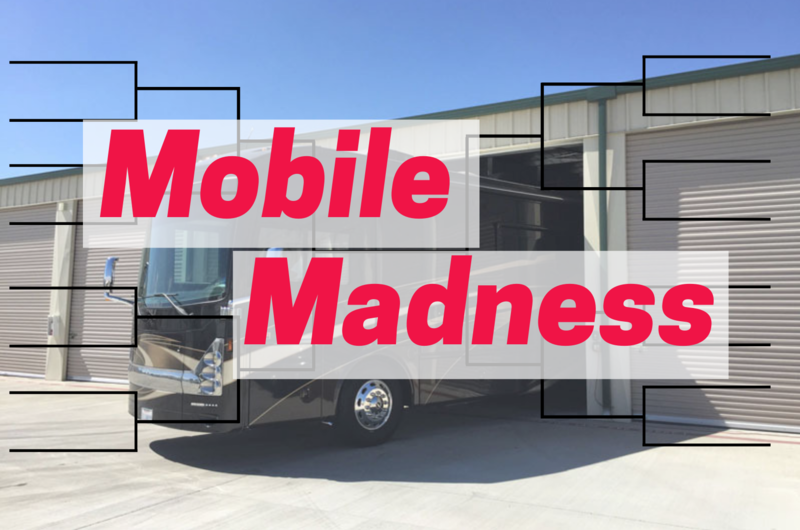 When you’re starting to think about having HDTV in your RV it can be pretty tricky to know which antenna is the best fit for you. 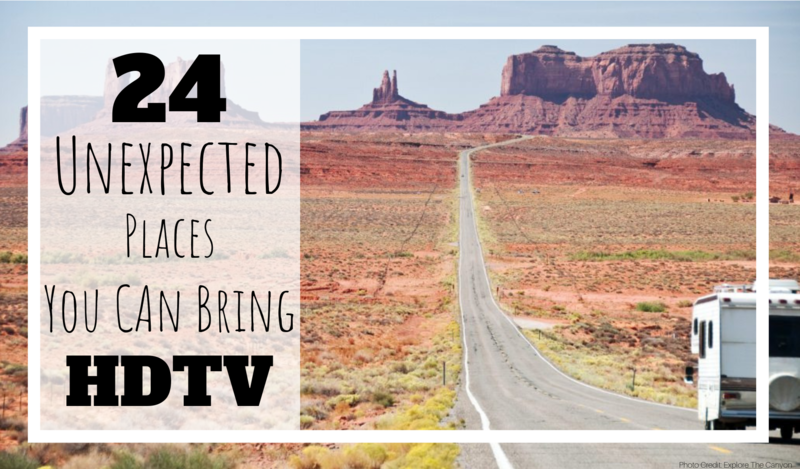 Between the different brands, what part of the country you travel to most often, and how many TVs are in your rig, there’s a lot of factors to consider! Enter the DISH Outdoors Antenna Road Map. Simply answer the questions below, follow the answers, and find out which is the best fit for you. 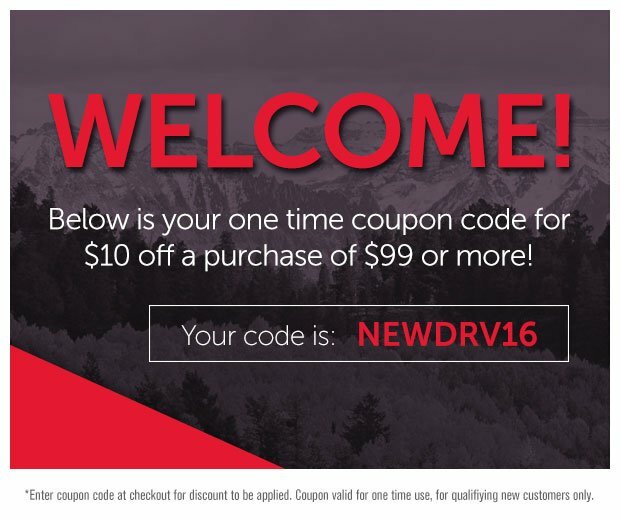 Once your finished click here to keep moving forward!